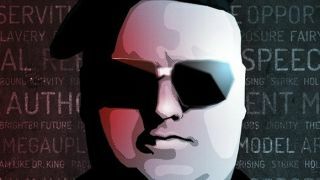 Kim Dotcom, the founder of Mega and before that Megaupload, has left the building. The controversial figure today left Mega, the company he founded not even a year ago, to focus on a myriad of other endeavors. He's been replaced as Mega's managing director by Singapore-based Bonnie Lam. It's not like he's off do do nothing since he is still fighting extradition to the U.S. - oh, and he's trying to start a music service (Megabox) and a political party in New Zealand as well. We wish him luck - looks like he needs it on more than one front. Our blips are mega. Like, super mega.